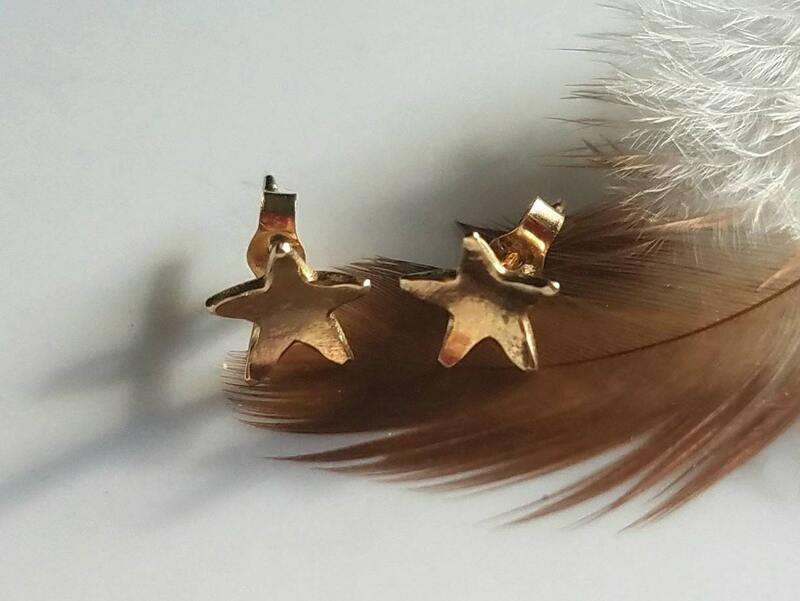 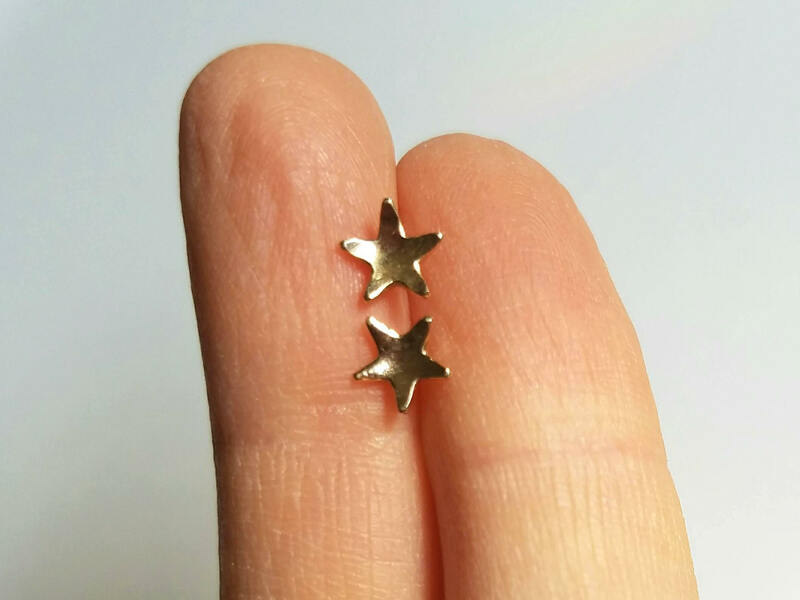 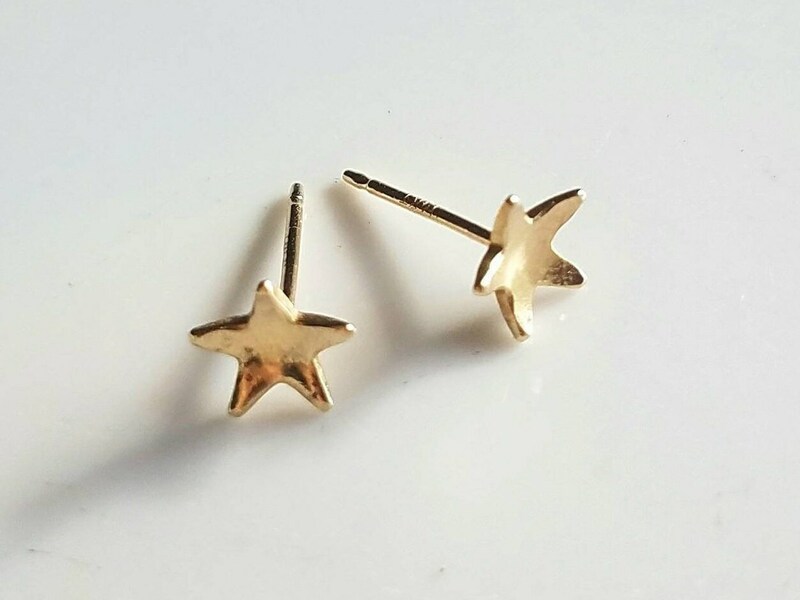 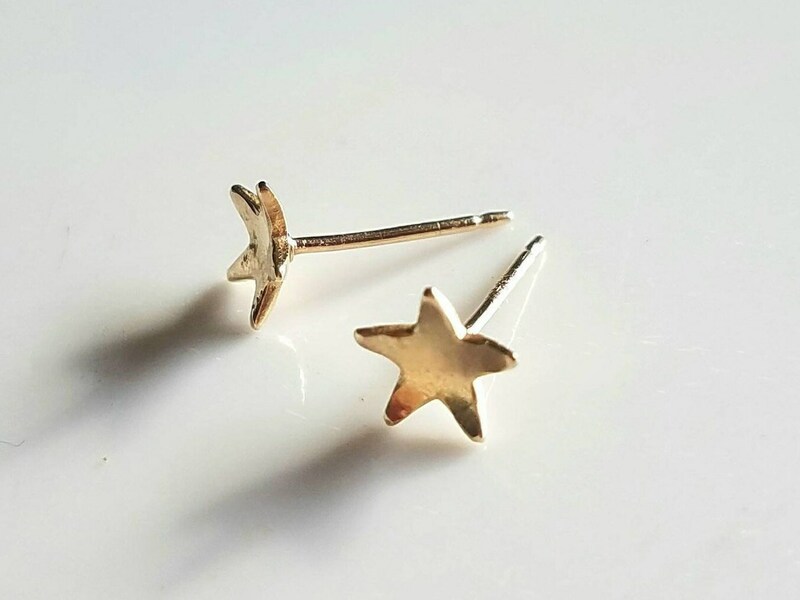 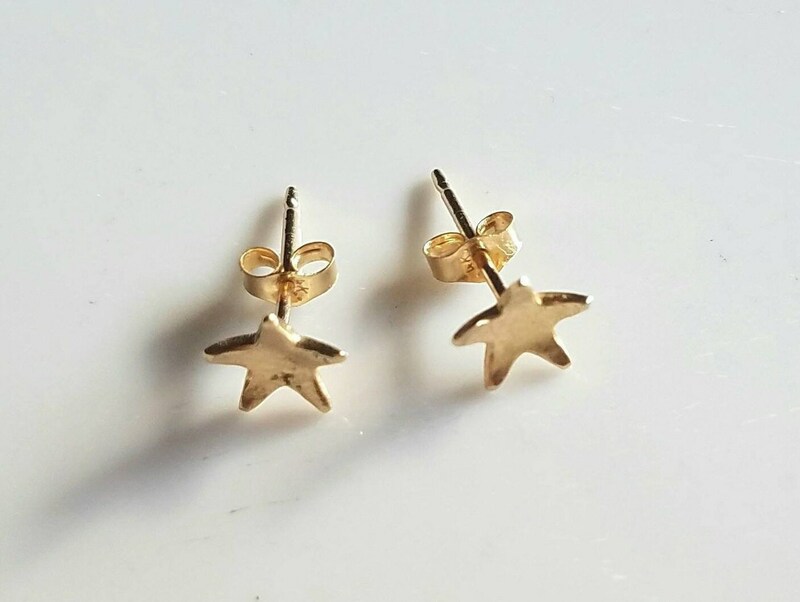 Stargazer earrings, super cute 14k gold star studs. 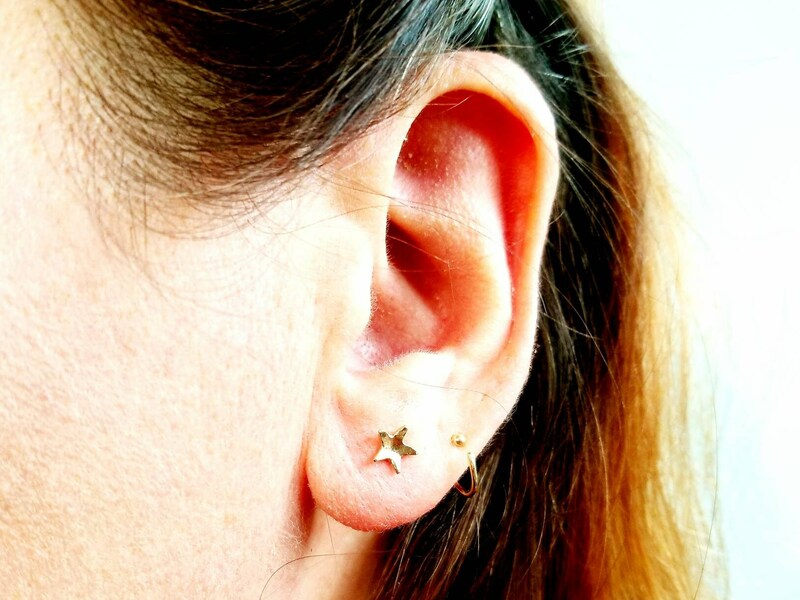 These little stars can keep you company on your ears. 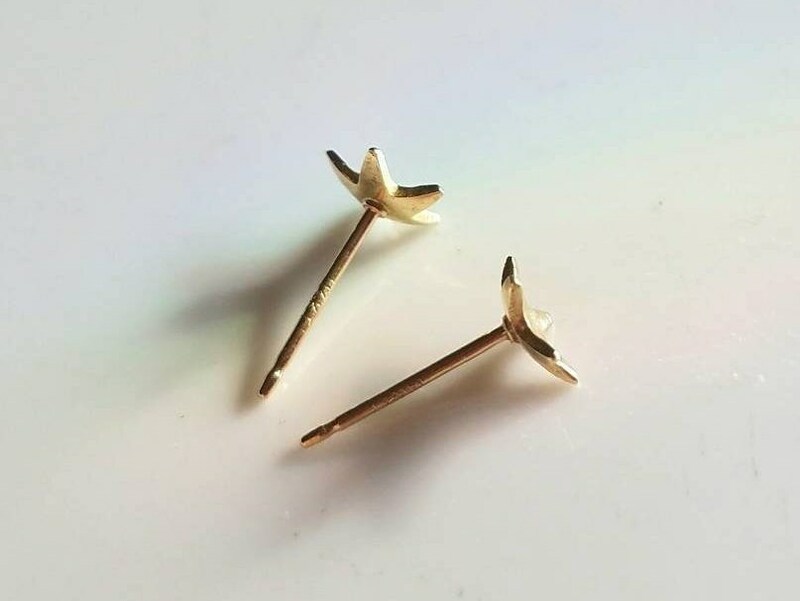 I made them concave with a gently hammered texture. 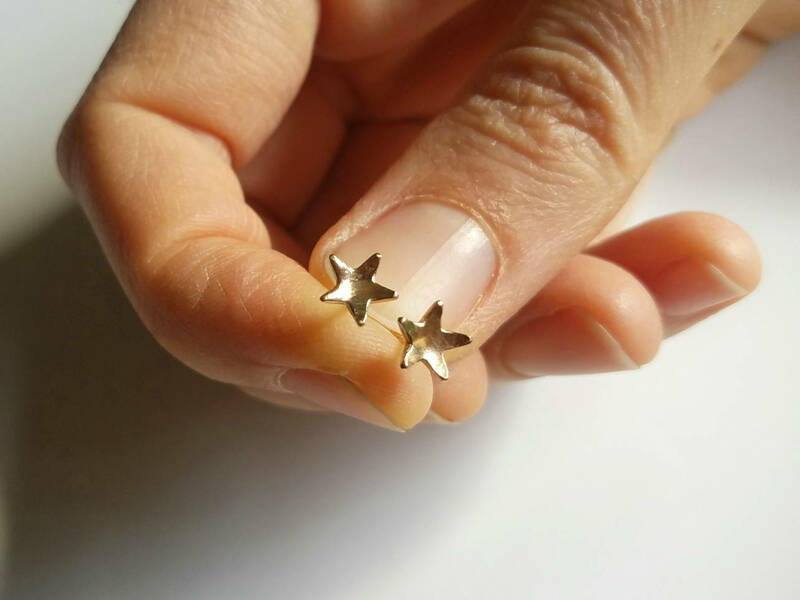 They are subtle and elegant and measure approximately 5mm.